Are you owning a business? Are you at risk of a security breach? Are you worried about the future of security? If yes, then you must not be aware of 2-factor authentication. If you have to describe the future of security in one or two words then there is none another name than 2-way authentication. Some people have a misconception in their mind that if you approve your iPhone with 2-factor authentication then you at the vulnerability of the compromised security. Do you know that it is the best technology, which makes the promise of security to the users? 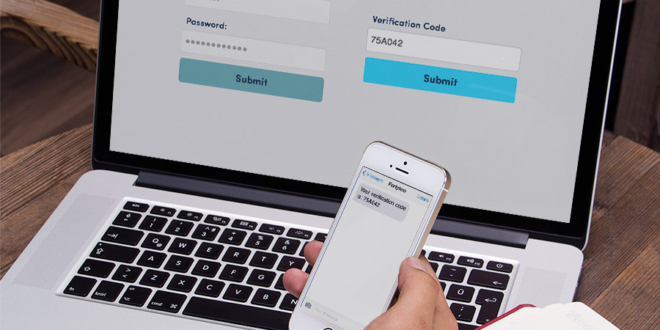 In earlier times, the password was more than enough to ensure the security of the site but nowadays, the password can easily be hacked by So one needs a perfect and sure security that promise their security at any cost then the name is 2-factor authentication. Do you know, a lot of large businesses like Google, Microsoft, Bank of America makes use of 2-factor authentication for their security. A newly developing company like PayPal is also using this service for securing their web services. As the name suggests, unlike a password, it involves 2 factors to authenticate the login process and feel safe from the malware and other online frauds. So out of the two factors, the first one is the one-time password for your website and the second one is your authenticated mobile phone. 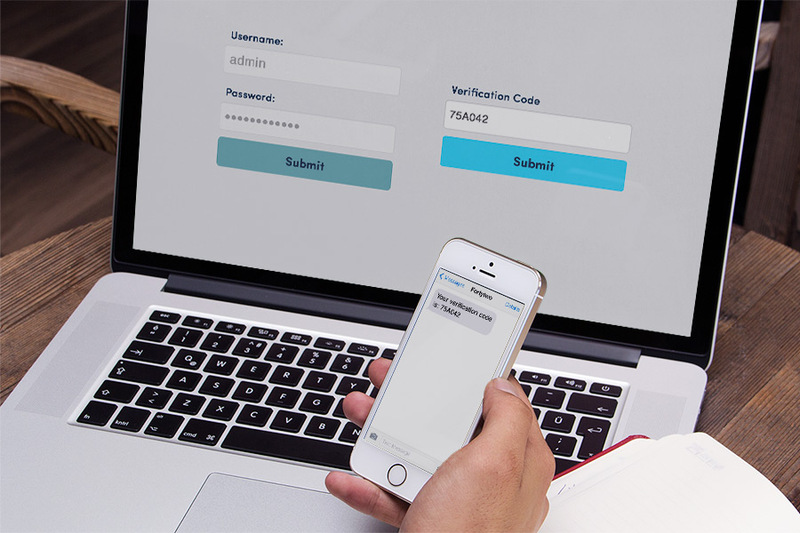 The interesting factor, which ensures the security, is the separate system from which the verifying password is sent to the operator and this is a loophole of getting safe from security breach because the main reason of security breach is the middleman and the 2-factor authentication completely removes the middleman from the process. Although some people do not trust on this method and they are also true to some extent, not fully because it is one of the easiest and safest way to secure the sensitive information but not a bulletproof way to keep the information safe and secure. But still, it is the best way to feel safety and authenticity for most of the large organizations.